American Whiskey of the Year – Elijah Crag 20yo Barrel #3725: Another one we don’t have, although as it’s a single barrel release it’s not one that we expected to. 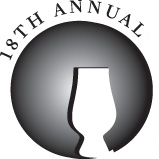 We do have regular Elijah Craig 12 and 18, both of which are far from regular in flavour. There has been some questioning of the usefulness of giving the award to a limited release/sold out bottling but I’m going to stay well clear of that. Other than mentioning it. Canadian Whisky of the Year – Wiser’s Very Old: See the previous two awards – no stock. 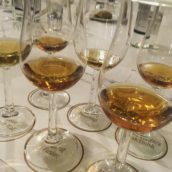 Canadian whisky is a category that is starting to get the love that it deserves, with Davin de Kergommeaux’s Canadian Whisky Awards a little while back throwing a bit of a spotlight on some gems that don’t generally leave the country. Hopefully we should see more of these over the next year. Irish Whiskey of the Year – Redbreast 12yo Cask Strength: I’m starting to sound like a broken record – we don’t have any. However, that shouldn’t be the case for long. We’ve got it on order and we’ll make sure to let the world know when it finally comes in. 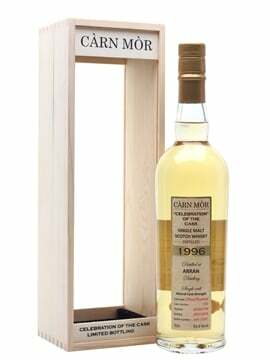 It’s a great whiskey and one that I’m very pleased to see recognised by WA – I suspect this won’t be its last award of the year. 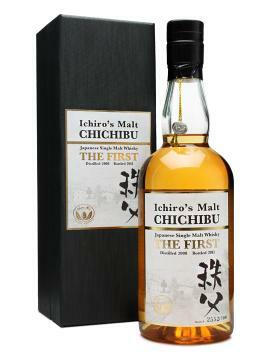 Japanese Whisky of the Year – Chichibu The First: Yay! One that we have! Not only that, but as far as I know we are the only shop in the UK that does. Ichiro Akuto has been making some interesting spirit since he opened Chichibu and it’s great to see that his first whisky continues in that vein – young but with flavour beyond its years. Indian Whisky of the Year – Amrut Two Continents: Another strike, but one due to it having sold out. We got it a bit before our American cousins, with it arriving in the Autumn of 2010 and selling out by the end of the year. 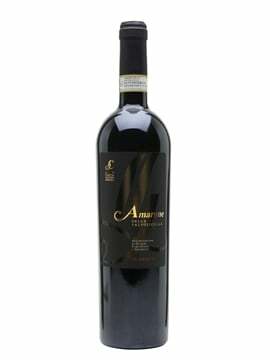 It was an excellent dram from Amrut and digging through the comments it seems it was a late substitute for the excellent Fusion, which has already won a bunch of awards. It’s nice to see them spreading the love around a bit, even if we can’t get it in the UK any more. Speyside Single Malt of the Year – Macallan Royal Wedding Limited Edition: This one even has ‘Limited Edition’ in its name and sold out in seconds, however Dave Broom’s comments give some context – Macallan have been criticised for years for a variety of reasons but releases such as this show that they are still producing excellent whisky and that critics should probably do a bit of reassessment. 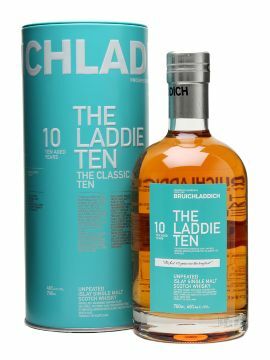 Islay Single Malt of the Year – Bruichladdich 10yo, The Laddie Ten: A bit of a shoe-in this, the first 10 year old whisky from Bruichladdich made solely using stocks distilled since the Murray McDavid folks took it over 2000 and fired up the stills the next year. 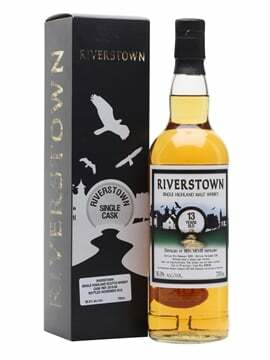 The whisky could never really live up to the expectations heaped on it after a decade of crazy bottlings from Jim McEwan and chums, but it does what it’s meant to do perfectly – it’s the solid centre of a new core range from a distillery that has been reinvented over the last decade. 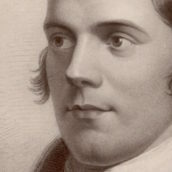 Highland Single Malt of the Year – Aberfeldy 14yo Single Cask: Another strike with this one, as it’s another award that looks to be aimed at the distillery rather than the whisky in the bottle. I’ve not tried it and I don’t know how widely distributed it was, but Aberfeldy make solid whisky and with recent opinion pieces questioning the merits of ‘finishing’ whisky, this bottling’s final stop in a sherry cask is sure to create a bit of discussion amongst the geeks. Lowland/Campbeltown Single Malt of the Year – Springbank 18yo (2nd Edition): Another confusing category, but one that makes some sense – with so few Campbeltown and Lowland distilleries having an award for each doesn’t really leave much choice. 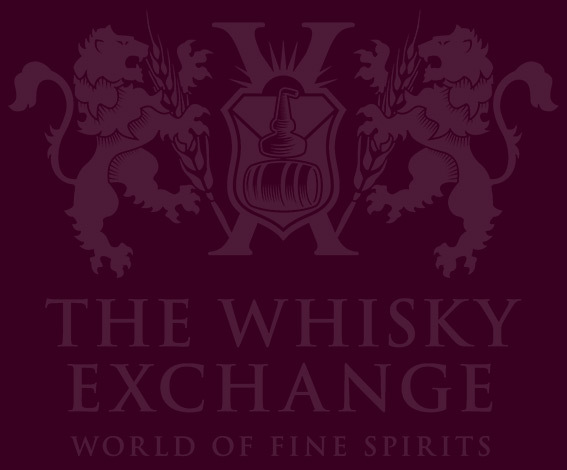 We are big Springbank fans at TWE and are pleased to see them get this nod. 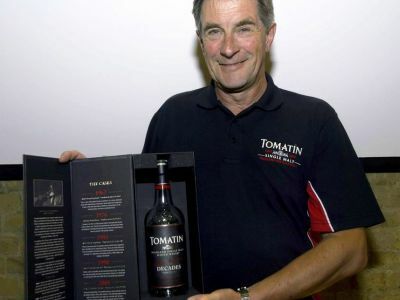 Lifetime Achievement – Douglas Campbell, Tomatin: I met Douglas last year when he came down to host a tasting at TWE Vinopolis to celebrate the launch of Decades, a bottling produced to celebrate his 50 years of working at the distillery. He’s exactly as the WA post says, ‘a quiet unassuming man’, and at first a strange choice to be a Brand Ambassador. 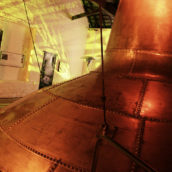 However, he knows Tomatin inside out and once he starts talking about the distillery you can see his love of the place. It’s quite infectious. Lifetime Achievement – Dave Scheurich, Woodford Reserve: Woodford has re-emerged from being a closed distillery into being one of the biggest names in premium bourbon over the last 15 years and a lot of the credit for that can be laid at the feet of Dave Scheurich. 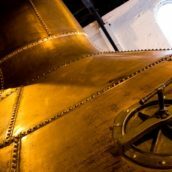 He created a distillery within the Brown-Forman behemoth who have experimented (both successfully and unsuccessfully) and produced an excellent product.